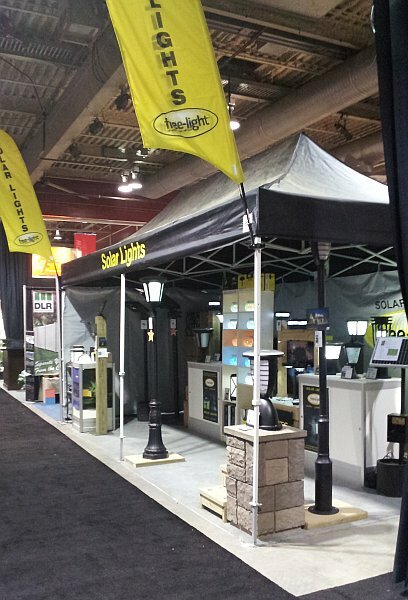 Come and visit free-light at the Calgary Home & Garden Show, February 26 to March 1 at BMO Centre Stampede Park, Booth #873. It's always a great event! We're looking forward to catching up with all our free-light friends.